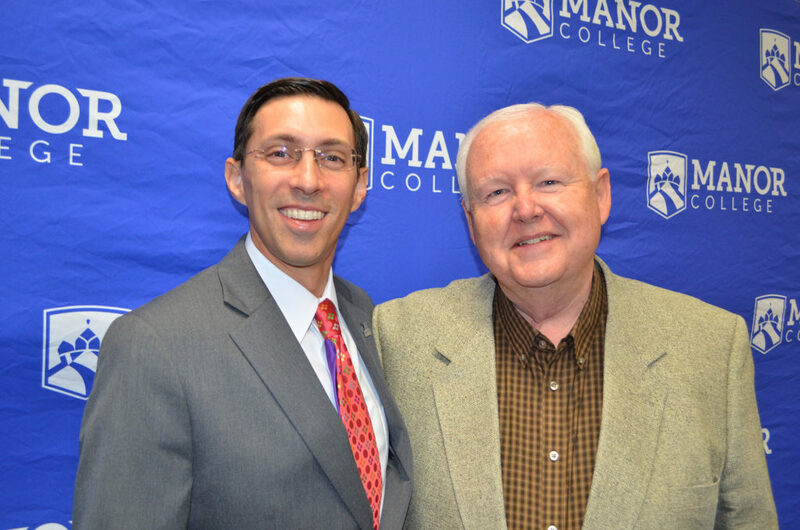 On October 16, 2017, the Manor College Board of Trustees elected Joseph Toner as Vice Chairman and Treasurer. Toner joined the Council of the President’s Association in 1987 and the Board of Trustees in 1993. Toner served as Board Chairman from 1995-1999. He has been an active Manor College Board of Trustees and has held various positions throughout his 30 year tenure. Toner is an avid supporter of Manor College and truly believes in its Catholic Basilian mission and vision. Joseph Toner is currently the Chairman of the Uwchlan Township Board of Supervisors in Chester County. He is a La Salle University graduate and retired executive, having worked at Bell Atlantic/AT&T for the majority of his professional career. Toner brings years of experience and expertise to the Manor College Board of Trustees, and now in the position of Vice Chairman and Treasurer, Toner will Chair the Finance Committee of the Board and assist Manor College in ensuring continued fiscal success. Joe lives in Uwchlan Township with his wife, Nancy. The Manor College community is thrilled about Toner’s appointment and looks forward to continued growth of the college.